This book examines the special qualities of picture books-books intended to educate or tell stories to young children. 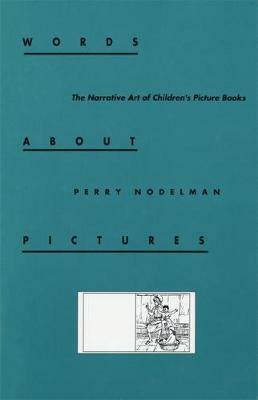 Drawing from a number of aesthetic and literary sources, Perry Nodelman explores the way in which the interplay of the verbal and visual aspects of picture books conveys more narrative information and stimulation than either medium could acheive alone. Moving from ""baby"" books, alphabet books, and word books to such well-known children's picture books as Nancy Ekholm Burkert's ""Snow White and the Seven Dwarfs,"" Gerald McDermott's ""Arrow to the Sun,"" Maurice Sendak's ""Where the Wild Things Are,"" and Chris Van Allsburg's ""The Garden of Abdul Gasazi,"" reveals how picture-book design and illustration as well as by the relationships between pictures and their complementary texts.